We are not big on desserts in Nigeria. Any desserts we do have we often eat as a snack with a chilled drink. We also serve these desserts to our guests. 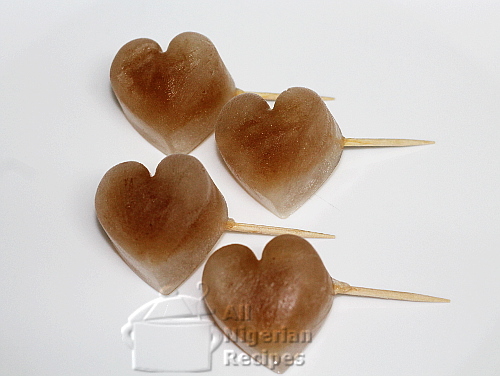 On this page, i will list Nigerian snacks that make great desserts. Do you prefer videos? 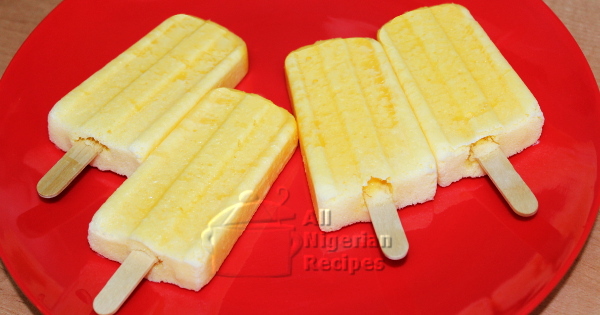 Click here to watch all Nigerian desserts recipes videos in one place. 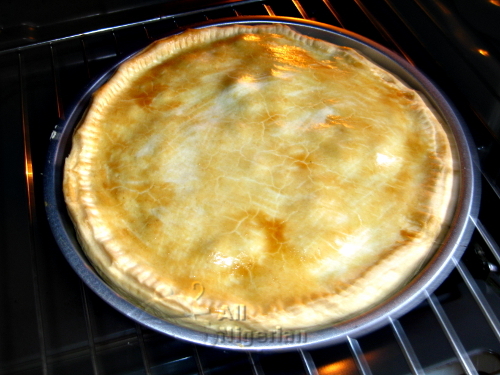 Nigerian Meat Pie with a twist. 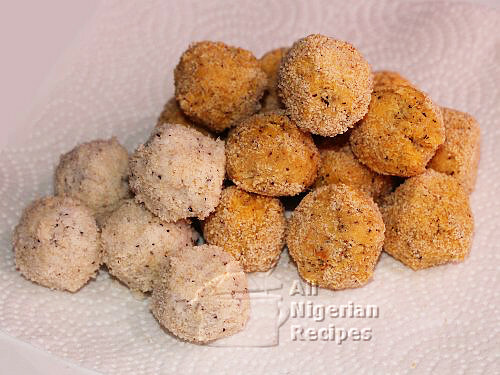 A great way to jazz up the classic Nigerian snack. The Northern Nigerian licky-lucky for a cold day. You can call it traditional lollipop. A perfect Nigerian snack and dessert made from coconuts.